LOOK TO THE SKY & STAY HIGH! 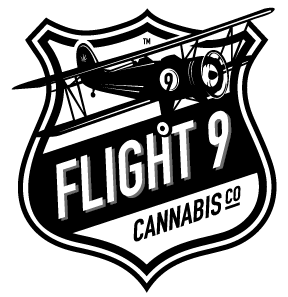 Flight9 Cannabis Co is dropping into your city! Stay lifted with one of Washington States oldest family farms as we start a new season of crops. Cannabis loves the rich volcanic soil of East Washington and has helped us cultivate amazing strains and produce consistent quality every year. 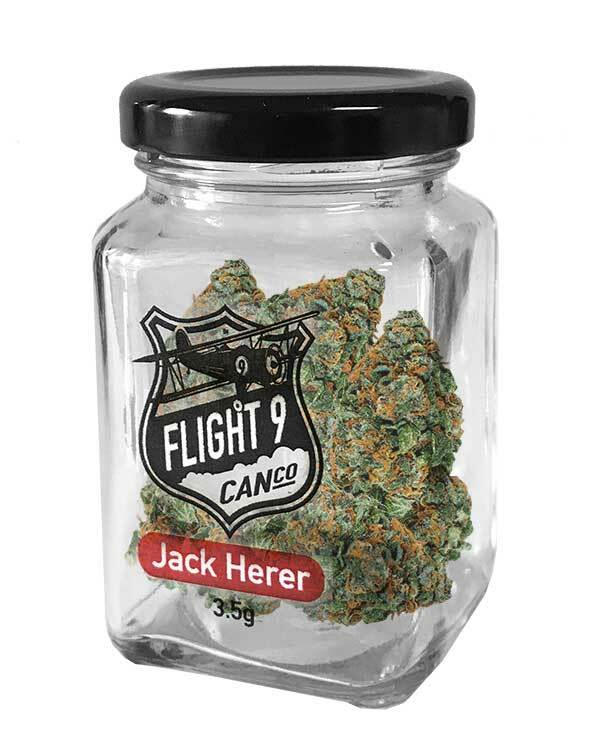 As we grow and venture into new dispensaries we invite you to spark up and get lifted on Flight 9! Learn more about our facility and practices. Check out our latest crops and products. 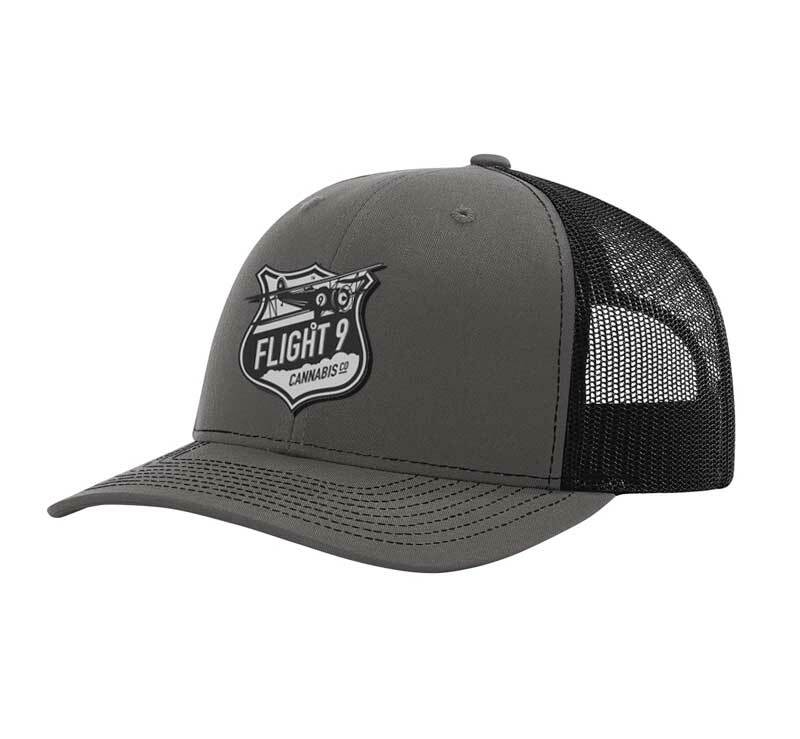 Latest hat, apparel and art drops. 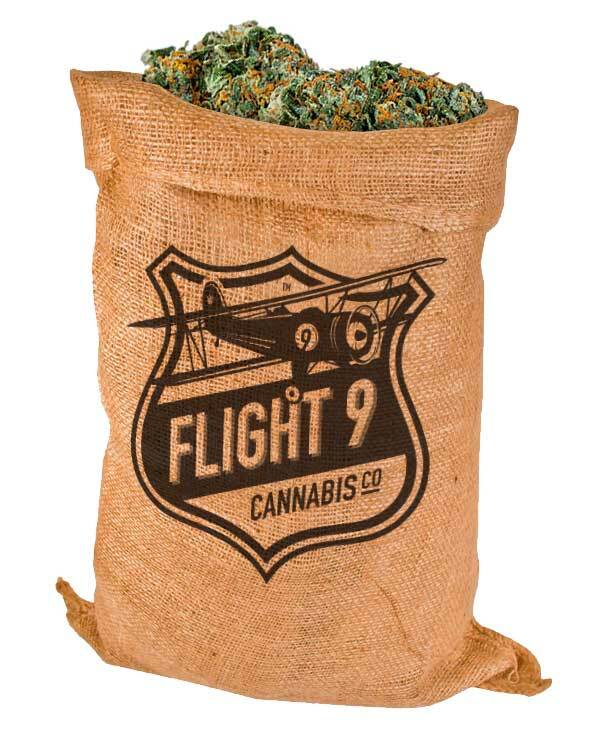 take flight with Flight 9 Cannabis Co.
Our cannabis crops grow in the best soil on earth in the heart of Washington States dry-land wheat country. We take pride in cultivating the best crops for our customers across Washington. Our 4th generation farm has been producing crops year after year and no we make way for a new generation and industry. 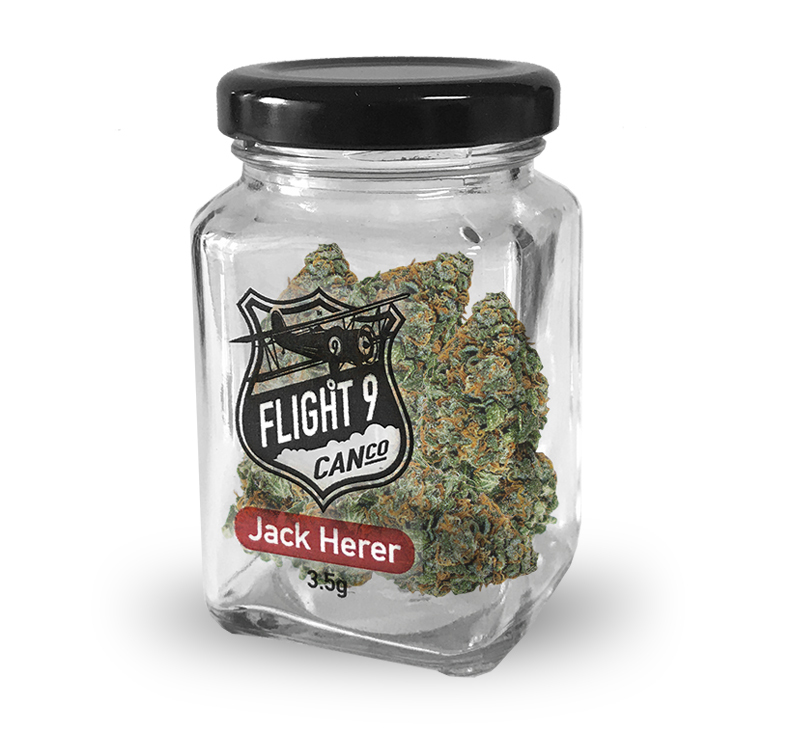 Look for us in your local dispensary and remember that you will always reach new heights on Flight 9. For generations or founders have farmed this rich Washington countryside and will continue to preserve this land for the next generation. Thats why we are commited to only the best clean and efficient practices on our farm. From efficient lighting, clean water and only organic nutrients, our team takes pride in growing sustainably. As we expand and continue our mission to farm the best cannabis in Washington, we invite you to try and taste the difference. We use only high effiecency lighting in both our vegetative and flowering facilities. Our plants only get fed Organic nutrients and the rich volcanic soil we’ve farmed on for years. With acres and acres of surrounding farm land our facilty pumps in only the freshest well water. 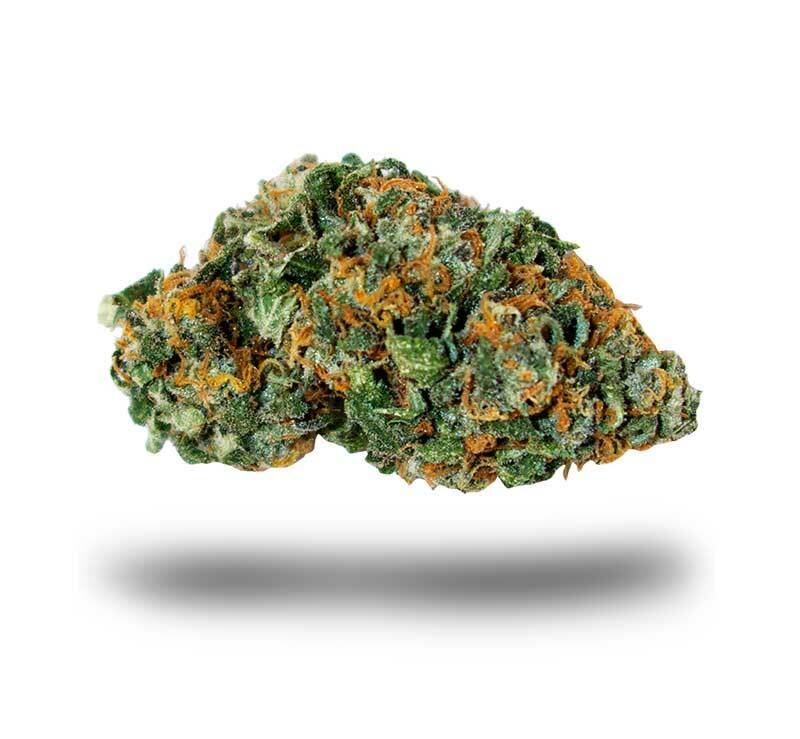 Check out your local dispensary for current cannabis strains and product availability. Our premium flower in our custom glass jar packaging comes in 2g and 1/8 sizes. 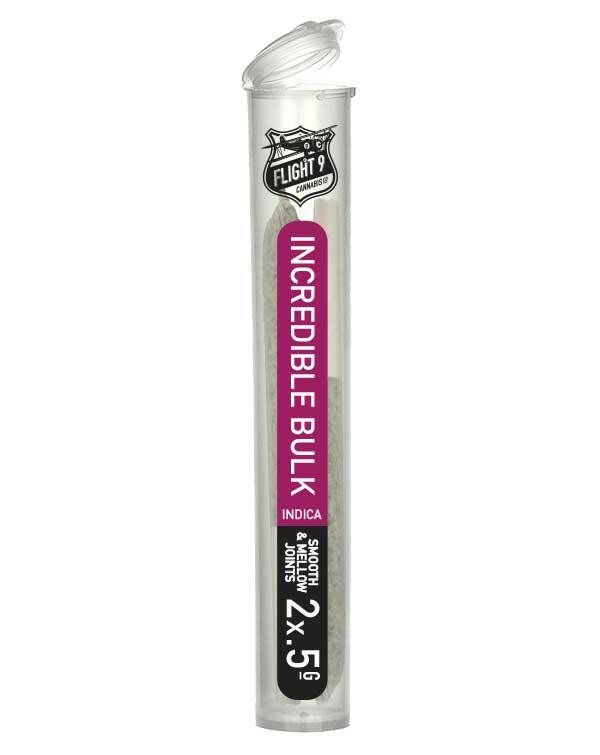 Our premium flower pre-rolls are available in one gram and half gram joints. We are always innovating and producing amazing new products and packaging, stay tuned. For general inquiries use the form below or contact us direct. For information on product availability ask your local dispensary.